Want to become a conversion optimization expert? It’s not so easy to keep up with the most important CRO news and updates when you have a busy schedule. 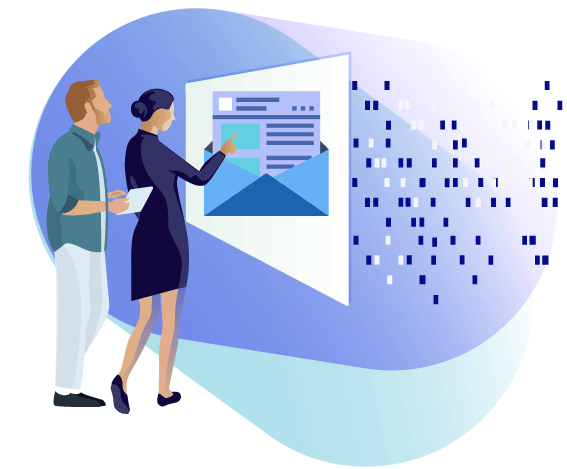 Sign up for our monthly newsletter and join thousands of marketers and business owners who get high-quality and relevant marketing content delivered right to their inbox - just once a month! Our newsletter covers everything you need to become a marketing master. Topics include A/B testing, personalization, UX, user engagement, CRO events and webinars, and more. What can you expect from subscribing? We serve as your digital lab, equipped with everything you need to create experiments that will help you to better understand your users and customer journeys so that you can create the clearest and most engaging user experience possible, ensuring your website performs well and yields the maximum results.